It is very simple. After pasting the text into MS Word, find and replace all the ^p with a blank space (highlighted with blue in the picture below). 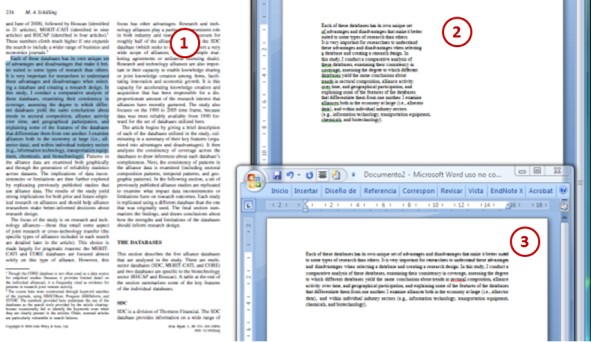 After clicking on “Replace All”, MS Word will arrange all the lines for you. Thank you, I would never have worked that out in a million years!